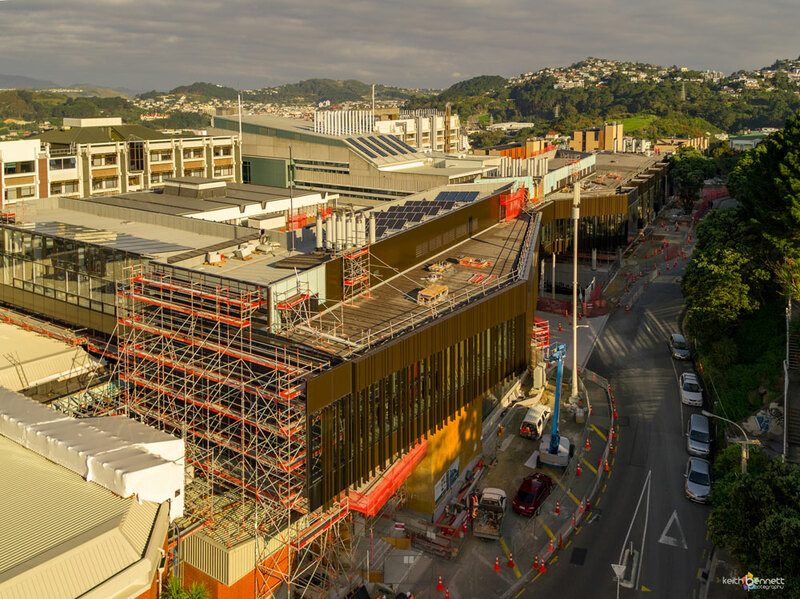 RCP has provided comprehensive project management services on the new School of Biological Sciences – Te Toki a Rata since its feasibility stage. The building provides 12,000m2 of new science teaching, research and laboratory spaces providing world leading and international standard facilities for biomedical science, biotechnology, conservation biology, evolutionary genetics, marine biology, New Zealand’s endangered species, reproductive biology and more. 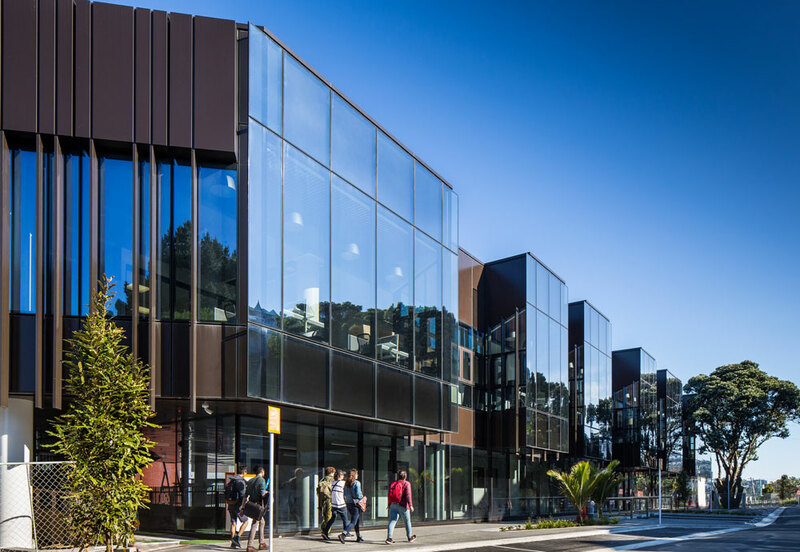 The building’s design has been premised on modern teaching and learning environments designed to provide the highest standards of scholarship and research to support Victoria University’s overarching aspiration of becoming the pre eminent institution at which to study biological sciences in New Zealand. 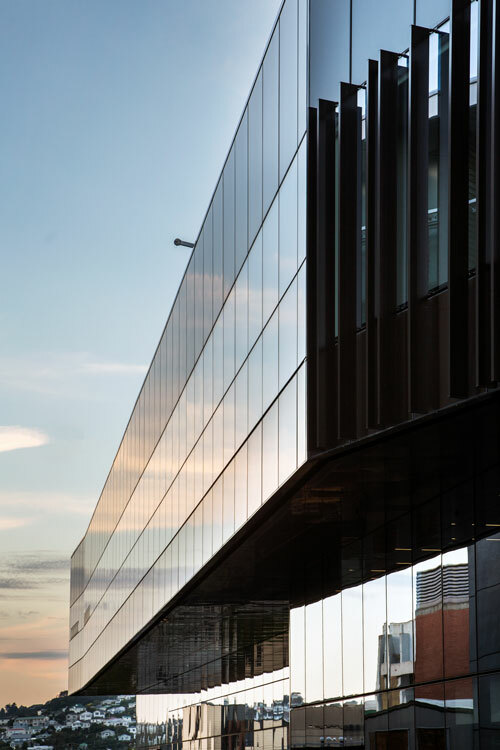 On this project, design outcomes were integrated with the University’s functional and operational requirements for now, as well as providing flexibility and adaptability in both architecture and service provision for the longer term. 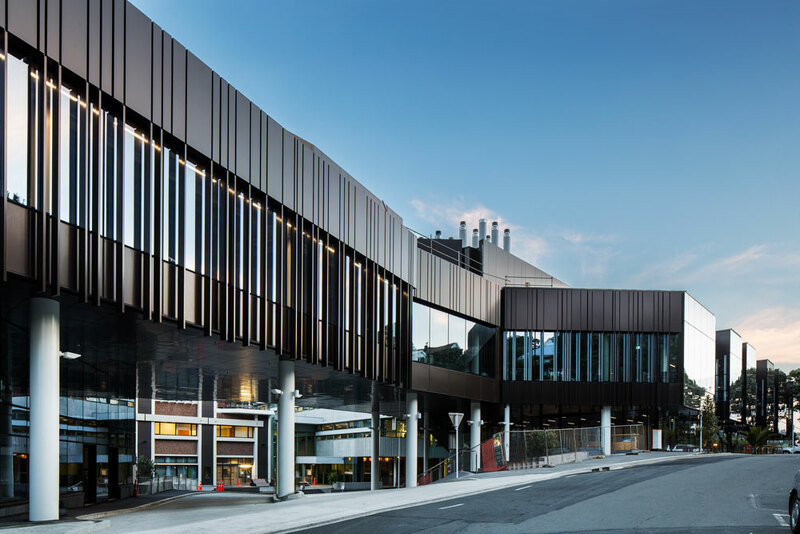 The facility has been developed as part of the Campus Development Plan and which seeks to create a cohesive and legible science precinct with strong connections through the campus as a whole. 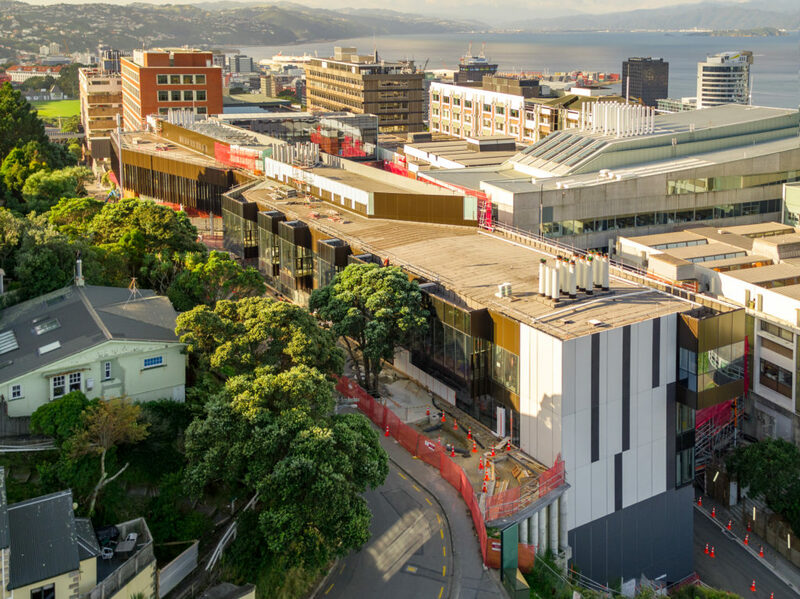 Construction took place within a live campus environment where minimising disruption to the University’s business as usual operations was a paramount consideration. As such, programming and programme management took account of key programme drivers including the academic year, business case and funding requirements.